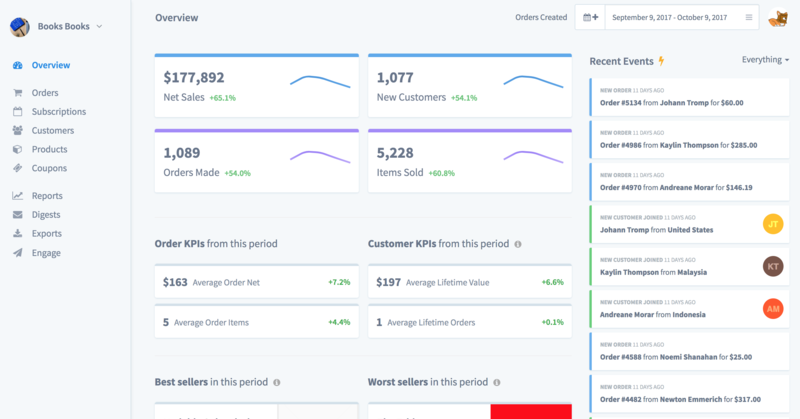 As an editor, not only do you have complete access to all of the store's data, but also the ability to update orders, create Metorik digests, and create product groups. 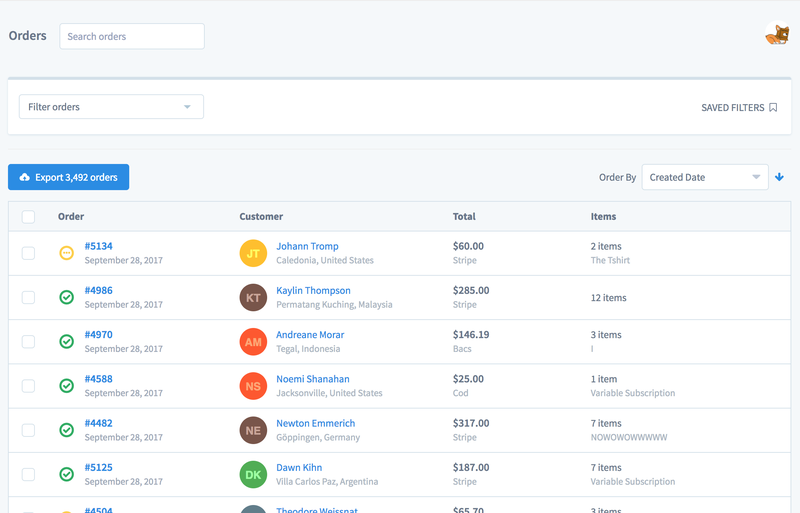 You can also add order notes and customer notes. 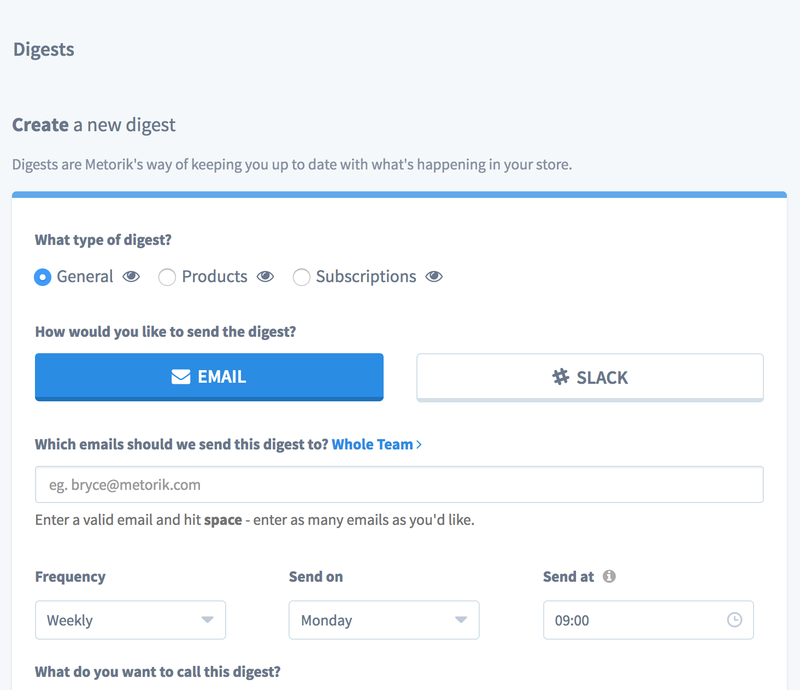 In addition to that, you can create and delete Metorik digests. You also have the ability to create product groups.